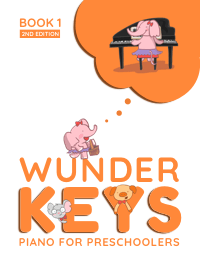 If you ask me, teaching piano to preschool and primer students keeps you young. It can take you back to your own youth when life was full of magic. And this is never more apparent than when Christmas is approaching. More than any other students, your youngest kiddos will be the ones counting down the days to Christmas long before December even arrives. 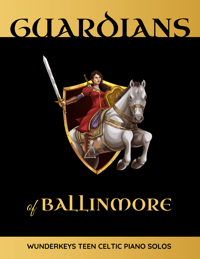 So I say, why squash the magic?… Instead embrace it! Even if you’re still cleaning up from Halloween or Thanksgiving, sending a little Christmas cheer to your primer and preschool students will engage them during a season when engaged kids can be hard to come by. 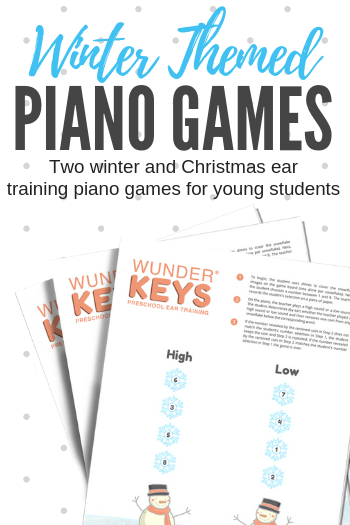 To help spread some musical magic this season, we’re sharing two Christmas/winter printables that will keep the educational ball rolling during a time of year when little minds are racing. The lessons leading up to the holidays can be some of the more difficult ones to get through during your teaching year. But, the fact remains, these lessons are coming and they can’t be avoided. So… embrace them! Use the power of the holiday season as a motivating tool to get some serious teaching done. 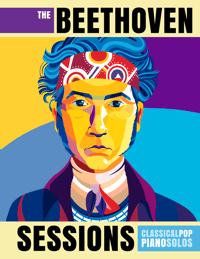 Below you will find two printables to reinforce aural recognition of high and low sounds and visual recognition of commonly-confused notes. 1. 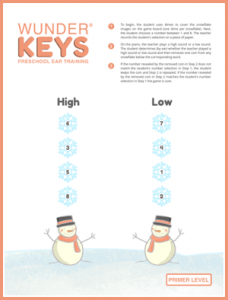 The Sound of Snowflakes (see download instructions below): An ear training game that has students reinforcing aural recognition of high sounds and low sounds as snowflakes fall on the Wunderbies’ snowmen. 2. 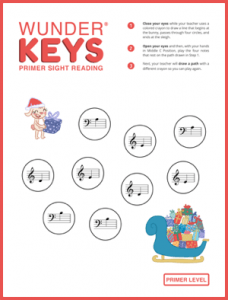 Santa’s Last Present (see download instructions below): A sight-reading game that has students reinforcing commonly-confused notes (A and E and B and D in Middle C Position) as Ruby the Rabbit races to load Santa’s sleigh. Where To Find Today’s Printables? 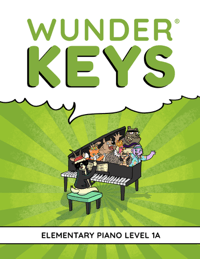 You can access both of these printables on our Teach Piano Today’s WunderKeys website. Click here and then on the “Holiday” tab to find these Christmas activities. 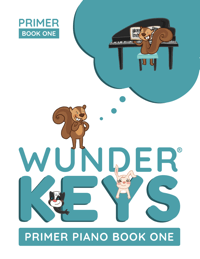 And while you’re there, check out our new WunderKeys Primer Book 1! 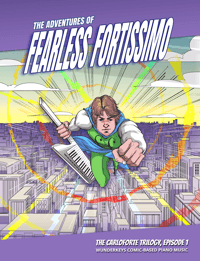 Teachers and students everywhere are loving our take on a primer piano book. 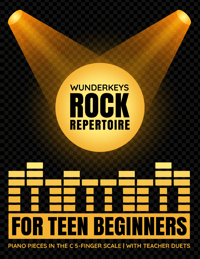 Perfect for young beginners ages 5+, our primer is the method book you’ve been waiting for!